After rumors have been flying for the past couple of weeks, the news has just been confirmed that Microsoft is purchasing business networking application Yammer for $1.2 billion in cash, according to a press release. Yammer has taken on funding of $142 million to date, $85 million being the latest round at a $5-600 million valuation. 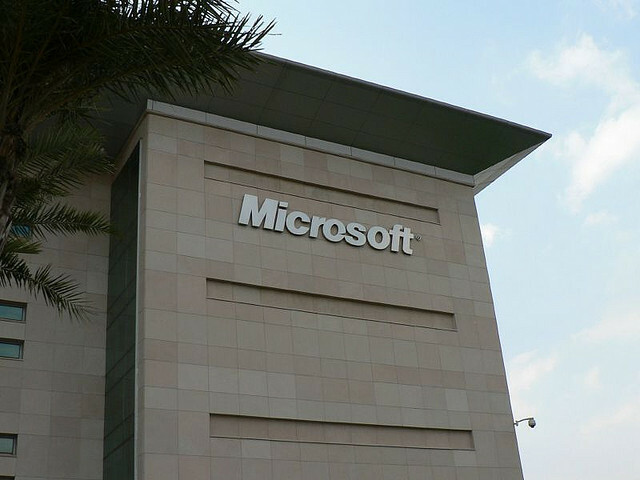 Microsoft says that it is going to continue development of the product, independent of the larger company. The companies are set to hold a joint conference in a few minutes. We’ll be tuning in so chirp up here with any questions you may have.